Be it a new house or a new shop or maybe any new beginning, Vastu tips are very essential. Welcoming new things and releasing negative spirits becomes the main focus. Following the tips of Vastu Shastra will help in attracting positive energies and emitting negative energies. 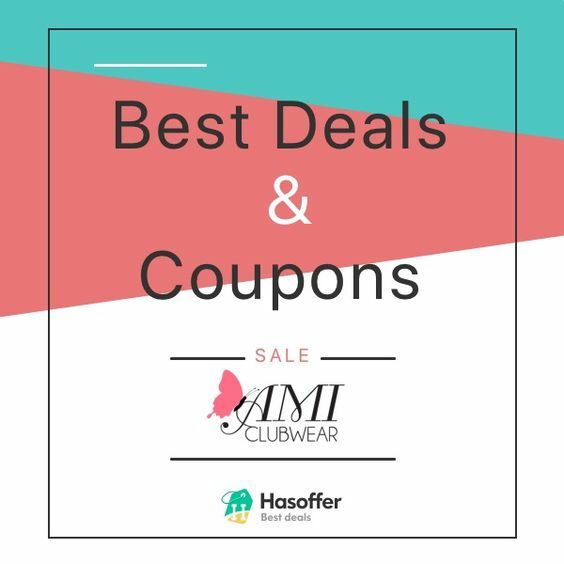 So, in this context, if you are a would-be homebuyer and planning to buy a new home, for example, a 2 BHK flat on Ajmer Road then make sure you are aware of the Vastu tips. As per several traditional beliefs, every home has its own types of energy. Once someone starts living in the apartment then that person comes directly under the power of a specific energy field. Such energies start influencing the person in some or the other way. Now, being a responsible homeowner, it must be his/her responsibility to drive in positive energies by following the Vastu Shastra. Needless to say that, Vastu science comes with several remedies, thereby, ensuring that your home remains blessed. When this Shastra is all about drawing positive energies, ensure that every single thing in your house gets the power to attract positivity. A few practices like lighting lamp, taking the lighted incense sticks to every room and praying every day helps in staying out from evil energies. Come! 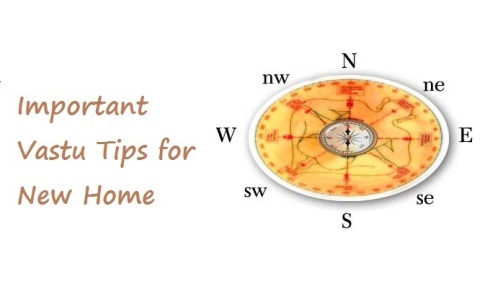 Let us list you the Vastu tips that will help you make your new home a lovely place to live in. Did you know that cleanliness is the beginning to positivity? So, make sure you do away from all kinds of messy things as much as you can. Try to dispose of things that are of no use. Ensure that your house is properly dusted on a daily basis and neatly kept because a clean home reflects a lot of positivity. As lemon drives away all forms of negative energy, make sure to place a glass of fresh water and include a lemon there in the glass without fail. Keeping this glass in any of your rooms will help in driving away negative spirits. However, it is important to change the water religiously every week. Make sure your kitchen is built right in the south-east corner of your house. If at all this isn’t possible, try the north-west corner. No wonder, this would be the second best option right after the south-east direction. Moreover, the gas stove must be placed rightly in the south-east direction. Sprinkling salt or placing salt bowls can do wonders because salt has the power to absorb negative energy. As per Vastu, salt is the best healer and placing the salt bowls or containers right at the corner of the house can help in absorbing negative energies. We all treat our home as a holy place where every individual seeks solace, comfort and good memories. It is obvious when the home is the place where our heart lies; it is obvious there will be negative energies and evil eyes wandering in and around the house. Now, to take care of such things, Vastu tips, as mentioned above, must be followed without fail.